Hope you had an awesome Valentine’s Day! I went for the dinner with my husband and was showered with gifts, flowers and chocolates. I gifted him some cute, funky cushions that I bought online! 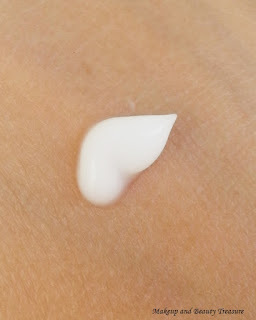 Today I am going to review my favorite moisturizer that I have been using since 6 months. Its none other than Clean & Clear Oil Free Moisturizer. If you love lightweight and oil free moisturizers, read on my review! The flip top lid is very convenient to use! 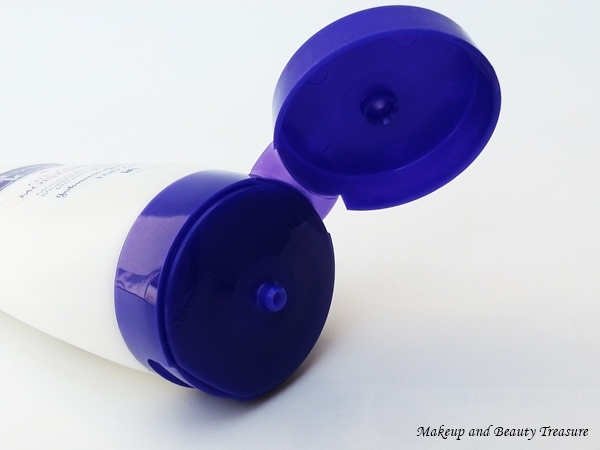 Clear & Clear Oil Free Moisturizer comes in unique shaped plastic bottle with a blue flip top lid. The lid is quite tight and I have not faced any mess whilst traveling with it. The scent of the moisturizer is very mild and you can hardly notice it. The formula of the moisturizer is soft and silky. It feels almost silk like due to the presence of silicones in it. I particularly use this moisturizer during day time as I prefer slightly heavy moisturizers at night. The moisturizer gets absorbed into the skin quickly without leaving a greasy residue behind. I love how light it feels on my oily skin. Hyderabad has really weird weather but with this moisturizer I have not faced a single breakout. 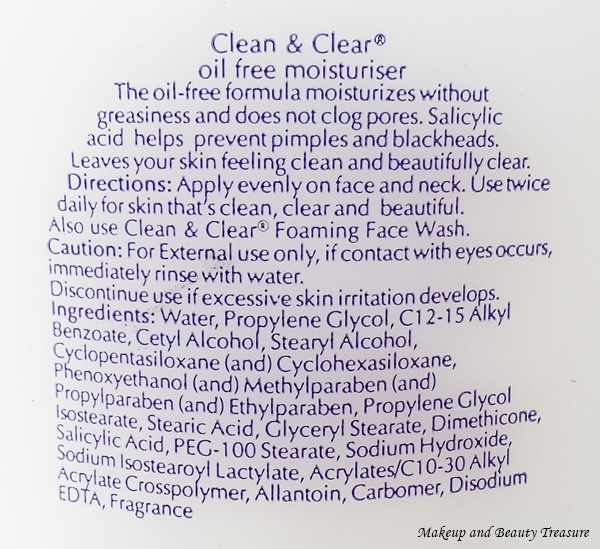 Clean & Clear Moisturizer makes my skin oil free with absolutely no heaviness for the whole day. My makeup stays fresh and oil free for the longest time. It contains salicylic acid that prevents pimples and acne. If you are suffering from pimples, you can try Clean & Clear Pimple Clearing Face Wash that I had reviewed few days back! • Lightweight texture. It is THE BEST if you live in humid area. • Oil free yet hydrates the skin. • Can be used as makeup base. • Works for all skin types. • Prevents pimples due to the presence of salicylic acid. • No SPF! It is not an issue for me as I like to apply separate SPF product. Clean & Clear Oil Free Moisturizer is a lightweight yet hydrating moisturizer that is perfect for people with oily or combination skin. it has become my HG and I would HIGHLY RECOMMEND it to everyone! • Let the moisturizer absorb well before applying makeup. • Don’t forget to apply sunscreen when you are out in the sun. • Apply more moisturizer on the dry areas. 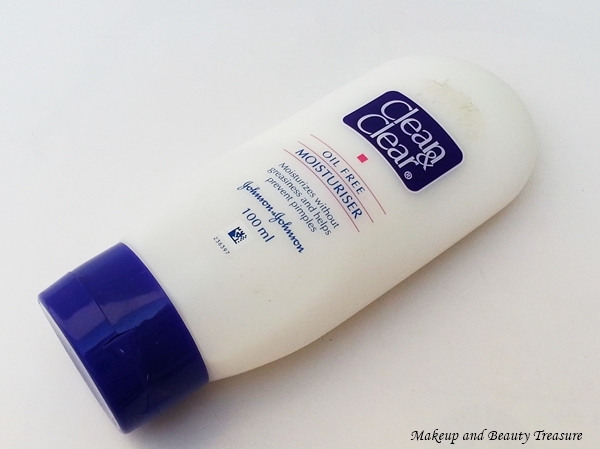 What do you think of Clean & Clear Oil Free Moisturizer?